Unboxing videos of the iPhone X began appearing on YouTube, just hours after the 10th-anniversary iPhone was released. Apple began offering the iPhone X to walk-in customers at stores on Friday 8 a.m. local time. Consumers worldwide made lines around Apple locations to get their hands on the device. People who have bought their iPhone at the Apple Store or pre-ordered it last Friday have already uploaded videos of their smartphones this week. YouTube user EverythingApplePro uploaded his unboxing video of the Space Grey 256GB iPhone X and called it the “most satisfying unboxing ever.” He described the device as “sleek,” however he did notice some fingerprint marks on the smartphone, which could be more visible on Space Grey model than the silver one. The clip shows the iPhone’s edge-to-edge OLED screen. The YouTuber said the “display is popping” and that he “didn’t even think it would be this bright.” He also noted that device had “incredible” viewing angles. YouTube user MoreALIA, based in England, also unboxed his new iPhone for all to see. He said not having a home button was a bit weird at first, and also spoke about the visible fingerprint marks on the device. 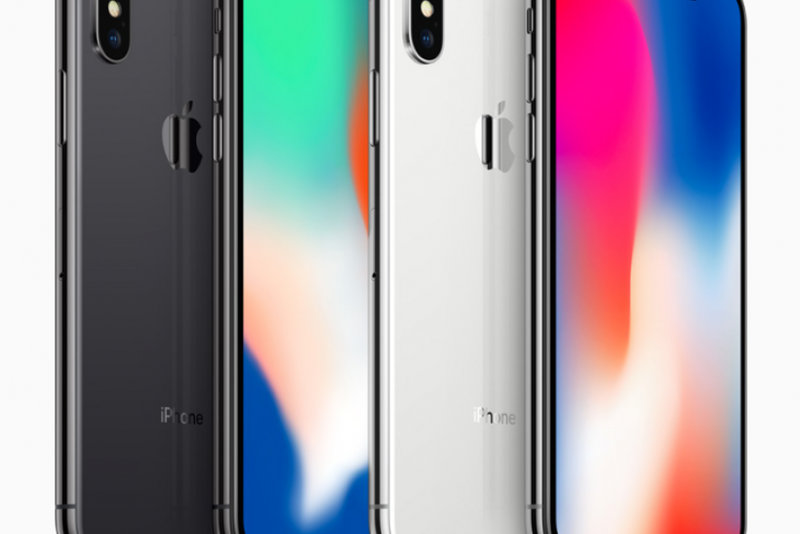 MoreALIA also compared the iPhone X size to other iPhone models side by side. He was stunned by the amount of screen on the device, pointing out that it had a bigger display than other iPhone models -- even if the versions were larger. The user also shows how the Face ID setup process works, which was quick and easy, and how to use Animoji. User Jordyn Jones also unboxed her iPhone X on YouTube. The device came with a charger, adapter and headphones. She also went through the Face ID set up and did an example of an Animoji message. Jones, who upgraded from an iPhone 6, said the iPhone X’s camera is “so much clearer than any other phone out there.” She also praised the device’s navigation, saying it was “so much smoother” than previous iPhone models. The user also said the smartphone’s battery was solid, going down only two percent after constantly using it for four hours. Jones also revealed how to take screenshots with the new device. Since the iPhone X doesn’t have a home button, users now have to press the power button on the side and upper volume button.